This bird sanctuary is part of the dense evergreen forest in Central Kerala. It is 58 km ahead of Kochi city. 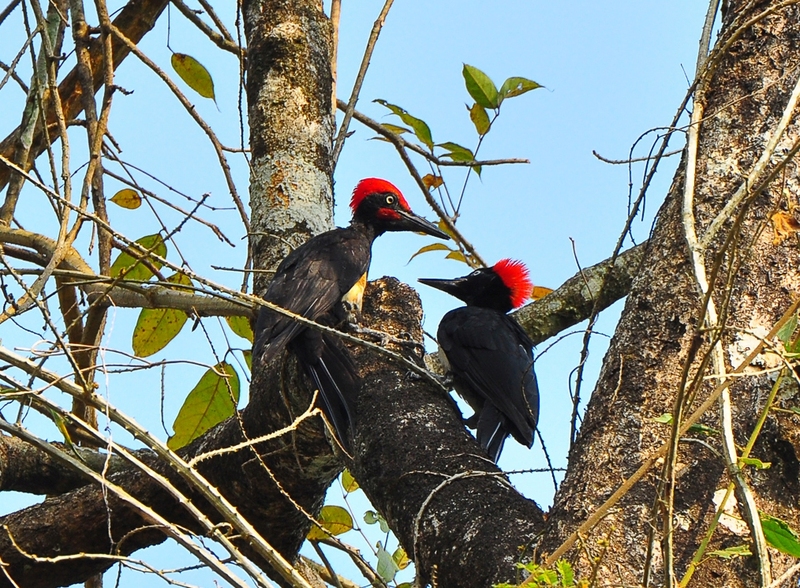 Thattekkad is the first bird sanctuary in Kerala. Famous ornithologist Salim Ali, once described it as “the richest bird habitat on peninsular India.” This region is extremely rich in bird diversity as more than 300 species of birds have been identified from here. Wildlife here is also noteworthy. The walk through the forest watching birds and enjoying the nature is pure bliss to a nature lover.